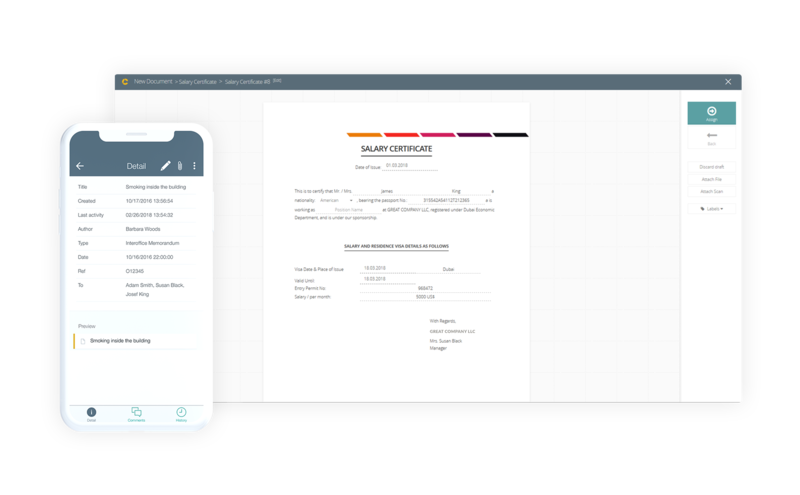 CIRCULAROTM based eCorrespondence Management Solutions is about to make the Document Composition Lifecycle very simple and easy to manage from composing, approving, publishing till the final archiving stage with flexible approval workflows and related tasks. Managing the structured business documents has never been easier. Get the latest web and mobile ready eCorrespondence solution available on the market today. Built from ground up with full RTL Arabic and LTR English support in mind. No 3rd party licenses required, no extra hidden cost. Simple to Use, Easy to Manage!